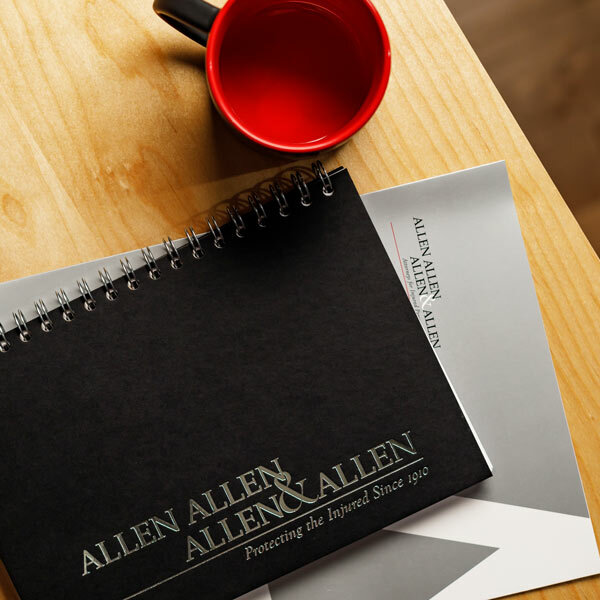 Allen & Allen is currently investigating claims for people who were injured or killed in accidents involving GM vehicles that were recently recalled due to defective ignition switches. If you or a loved one were injured in an accident involving one of those vehicles, please contact us today for a free consultation at 866-388-1307. As the fallout from GM’s recall of faulty ignition switches in Saturn Ions and Chevrolet Cobalts continues, details of the crashes linked to the faulty ignition switches that have killed 13 people have begun to emerge. Amy Rademaker, age 15, of St. Croix County, Wisconsin, was killed when the 2005 Cobalt that she was riding in struck a telephone pole. The airbags failed to deploy and the ignition switch was found in the accessory position after the crash. In February 2009, 81 year old Marie Sachse lost control of her 2004 Saturn Ion on a clear, straight stretch of road near St. Louis. She struck a tree and her airbags did not deploy. She died in the hospital hours later. There was no clear explanation for why Marie lost control of her Ion. In Knox, Pennsylvania, in April 2009, Esther Matthews and her 13 year old granddaughter Grace Elliot were killed when a drunk driver came across the center line and struck them head-on. Their Cobalt was in accessory mode and the airbags failed to deploy. At the heart of the problem is the detent plunger and spring that operates the ignition switch when the key is inserted. The plunger is 1.6 mm too short, and can easily slip into accessory mode while the car is under operation. Accessory mode kills the power to the vehicle, which shuts off the engine, eliminates power steering, and can even make it difficult to brake. Unfortunately, airbags do not operate when the vehicle is in accessory mode, so otherwise survivable collisions can turn deadly. It seems likely that even more deadly crashes will be linked to faulty ignition switches. The Center for Auto Safety has culled through federal data and issued a report suggesting that there could be hundreds more victims than GM has confirmed to date. In the past several years, 303 individuals have died in the front seat of Cobalts and Ions, where air bags are situated, in front-end collisions in which the airbags failed to deploy. At the heart of the investigation into GM is the issue of how long they knew about the problem and why they declined to issue a recall sooner. As early as 2005, GM engineers knew about the problem and proposed a solution. Apparently, GM executives decided that none represented “an acceptable business case.” The estimated cost of the proposed replacement part was 57 cents. If you own a 2005-2007 Chevrolet Cobalt, a 2007 Pontiac G5, a 2003-2007 Saturn Ion; a 2006-2007 Chevrolet HHR or Pontiac Solstice, or a 2007 Saturn Sky, take your vehicle to your nearest GM dealer and ask for the appropriate repairs. If you or someone you know are injured as a result of a defective ignition switch in one of these vehicles, contact the experienced attorneys of Allen and Allen immediately. About the Author: Scott Fitzgerald is the fourth generation of the Allen family to join the Allen Law Firm. He is a Richmond personal injury attorney and focuses his practice on motorcycle crash cases, truck accident cases and car accidents in the Richmond area. Scott is dedicated to protecting the best interests of his clients and defending their rights against insurance companies. For a list of the victims and their stories, see http://www.detroitnews.com/article/20140411/AUTO0103/304110092.